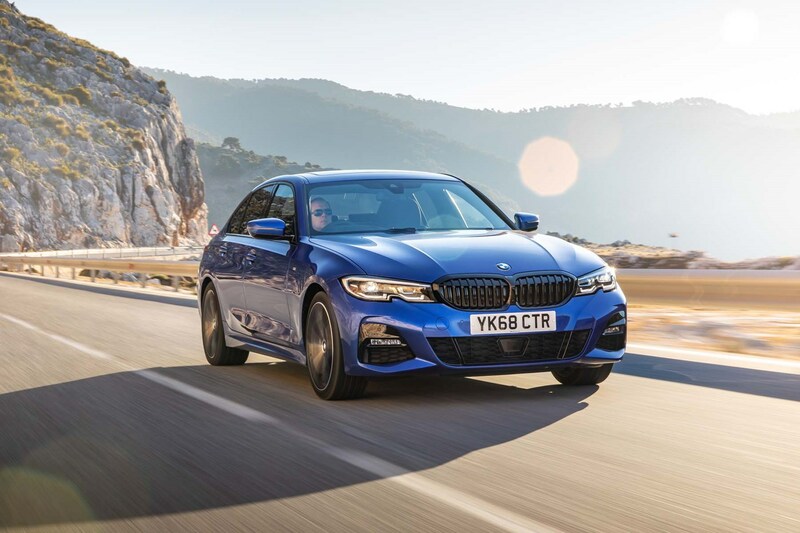 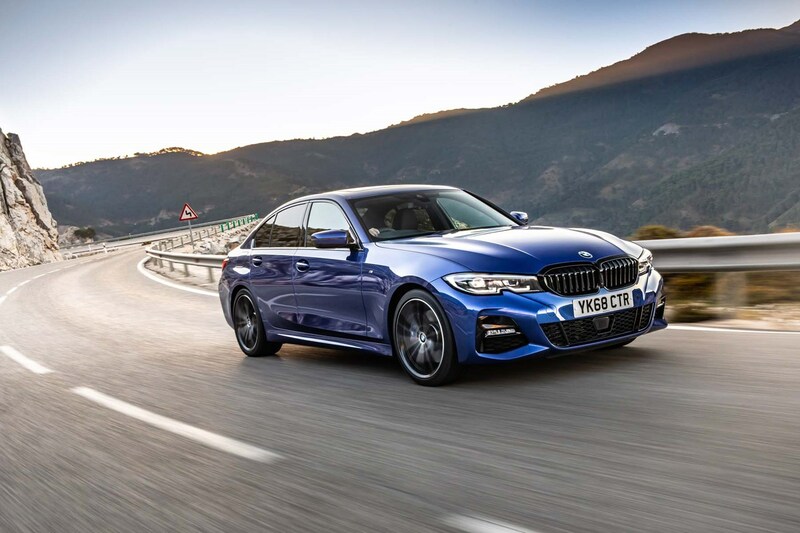 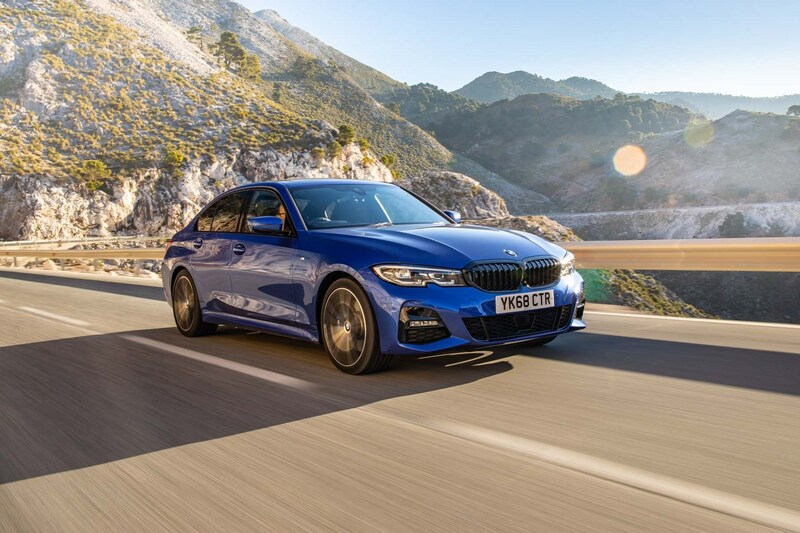 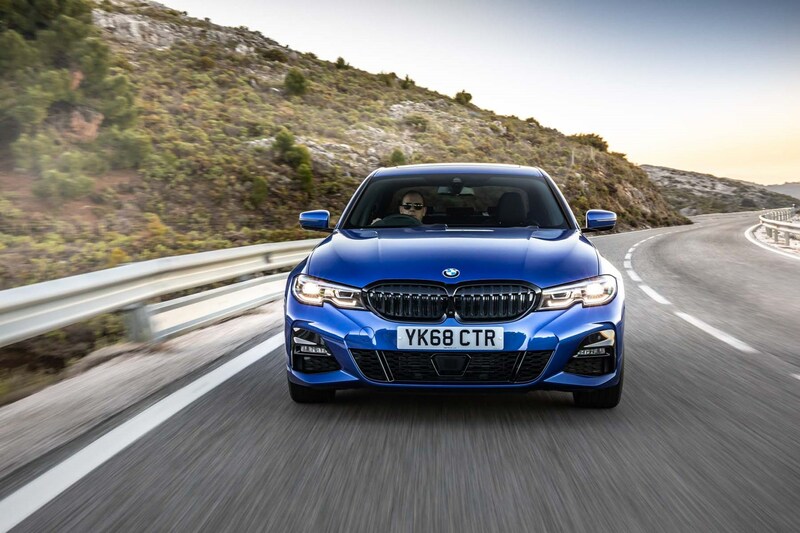 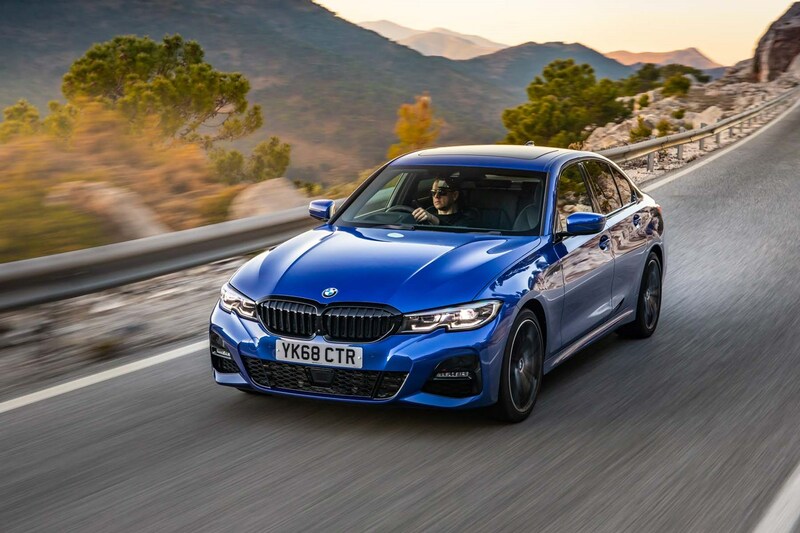 As with most cars, the claimed fuel economy figures for the 3 Series vary depending on the size of the wheels and tyres fitted. 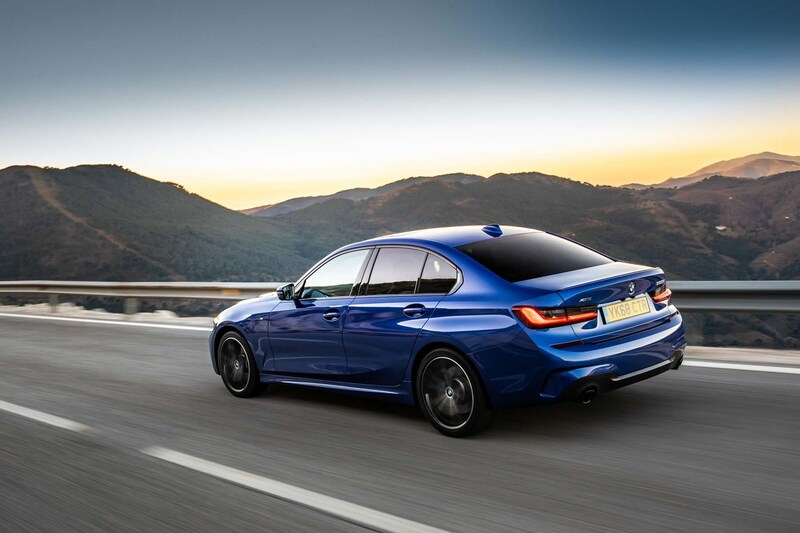 Generally, the larger the wheels, the higher the fuel consumption of the car. 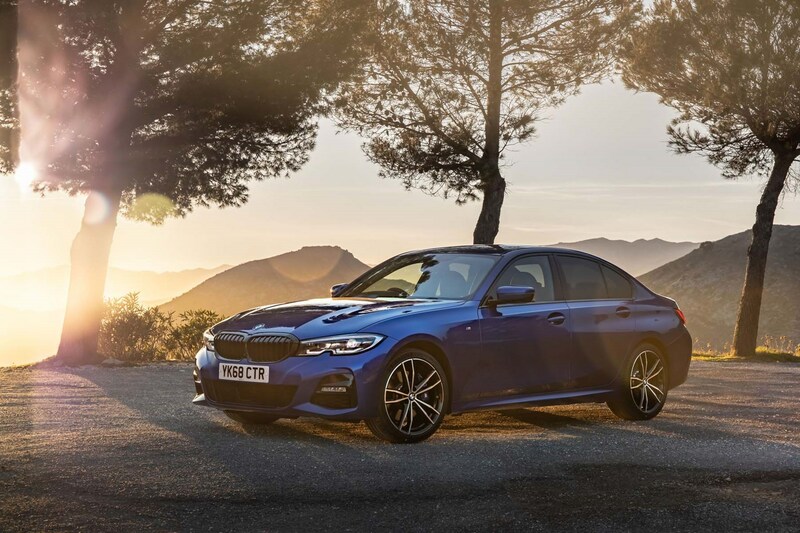 Starting with the diesels, the 318d returns between 55.4mpg and 58.9mpg when fitted with a manual gearbox. 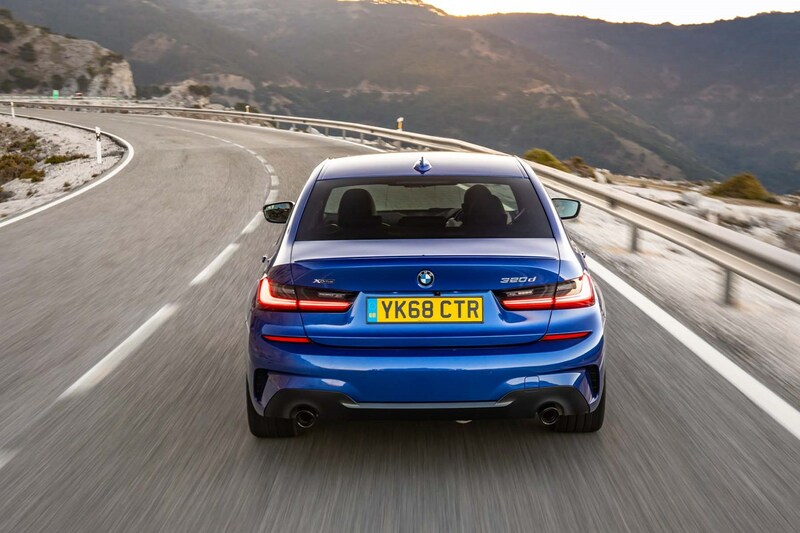 With the automatic, BMW claims 52.3-55.4mpg. 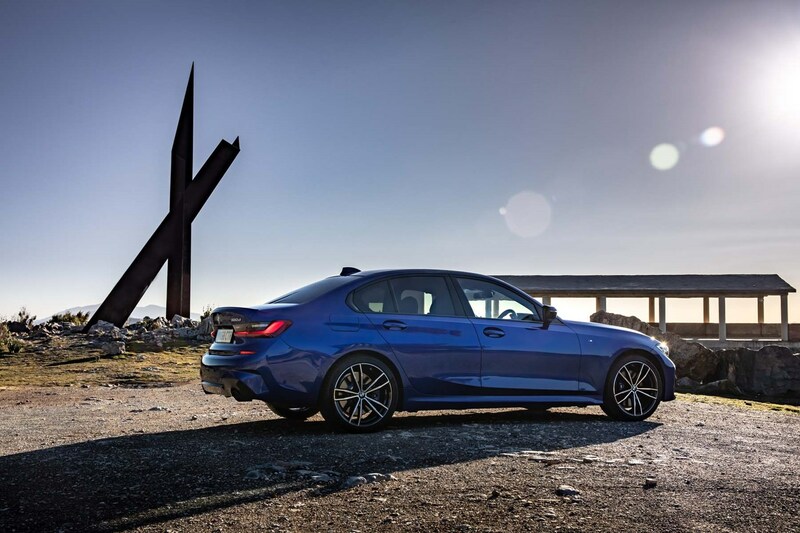 Step up to the 320d and the figures are 54.3-56.5mpg for the manual, and 53.3-55.4mpg for the auto. 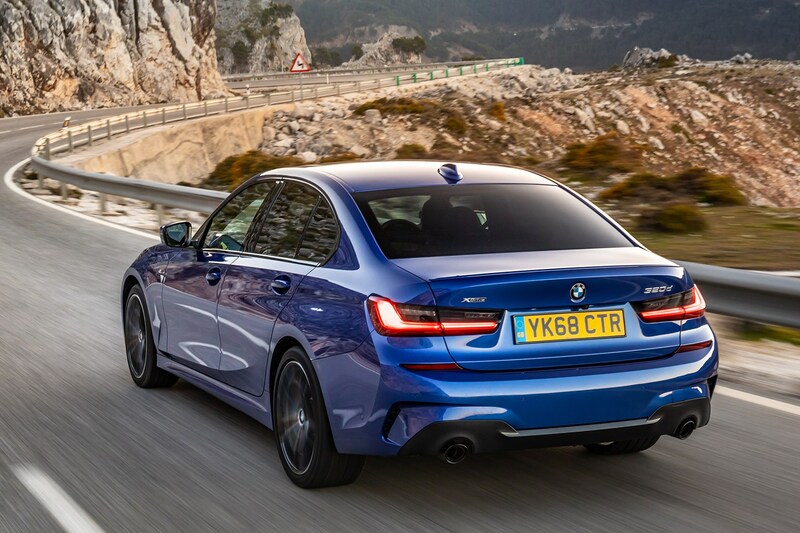 Specify xDrive all-wheel drive (auto only), and claimed fuel economy falls slightly to 49.6-52.3mpg. 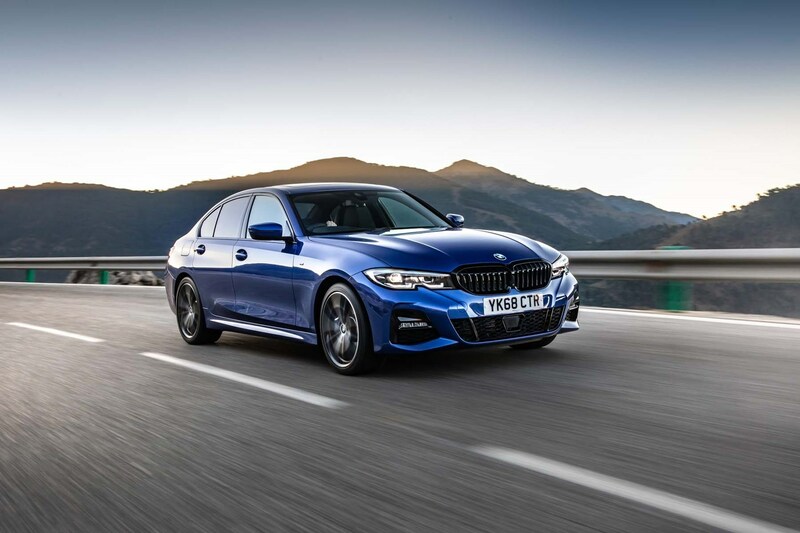 Finally, the 330d claims between 46.3mpg and 47.9mpg. 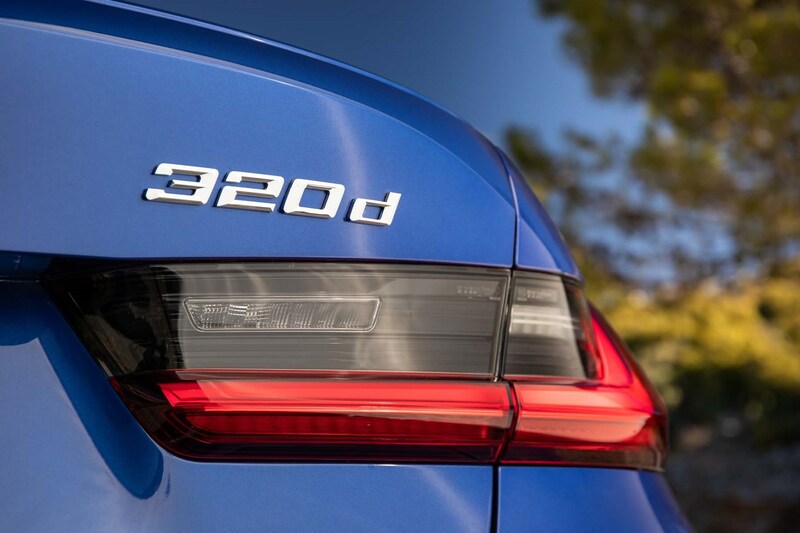 The petrols aren’t too far behind the diesels for claimed fuel economy. 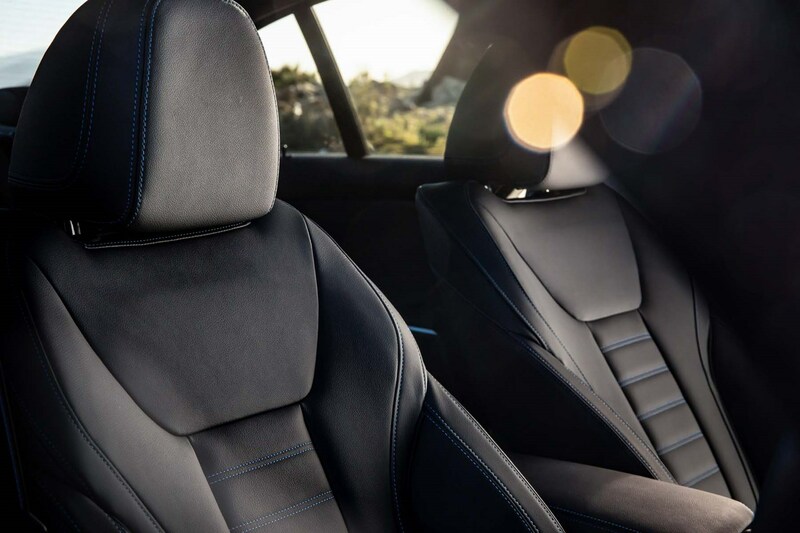 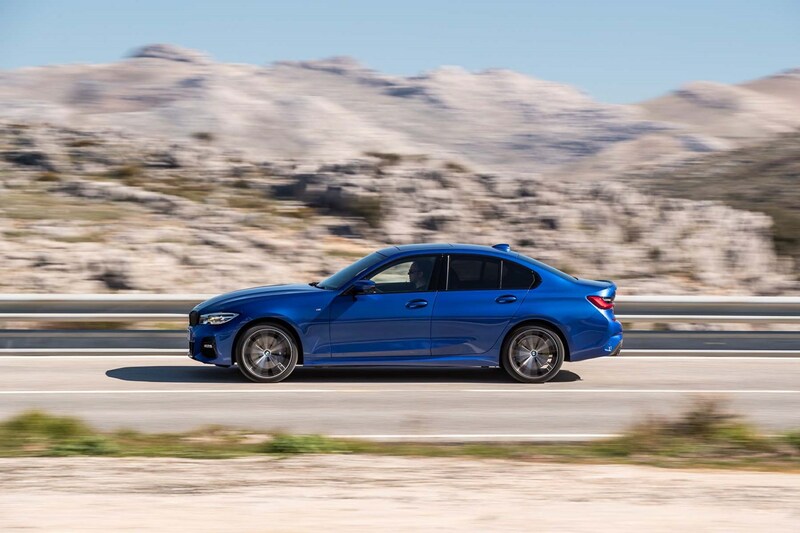 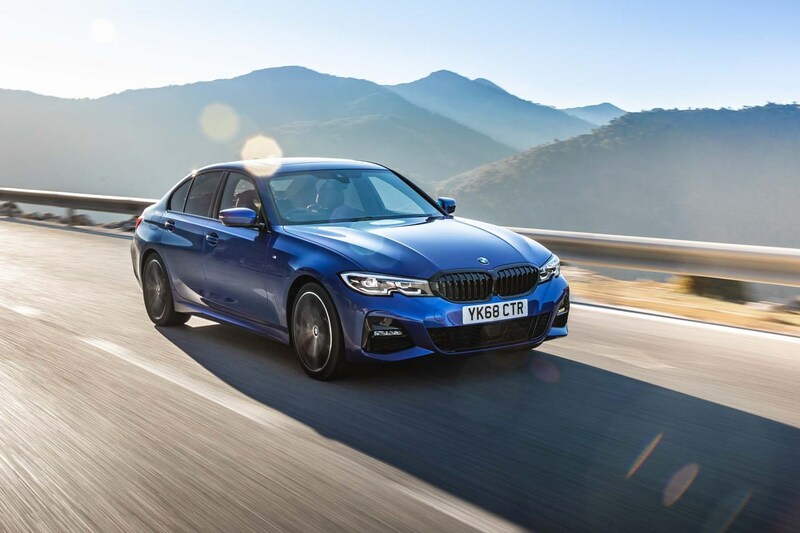 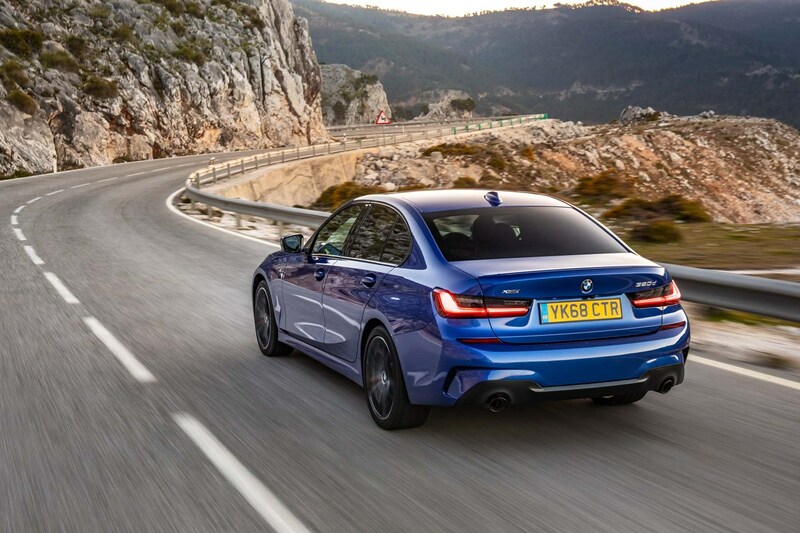 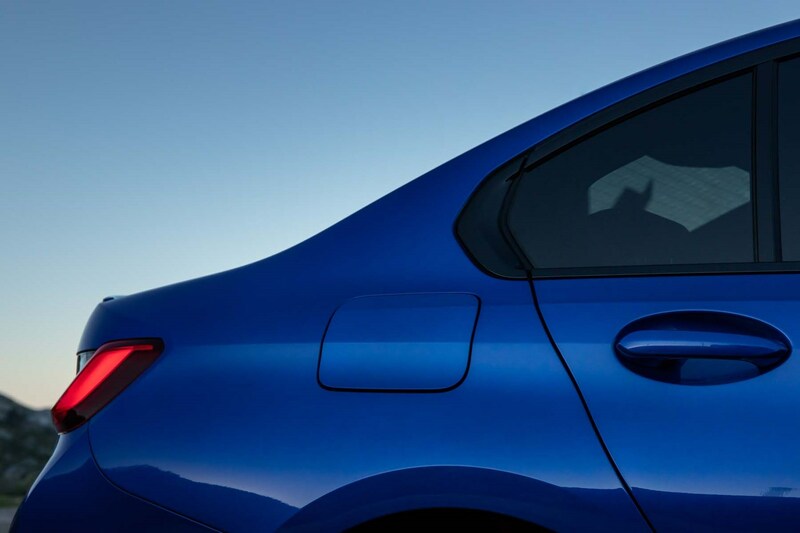 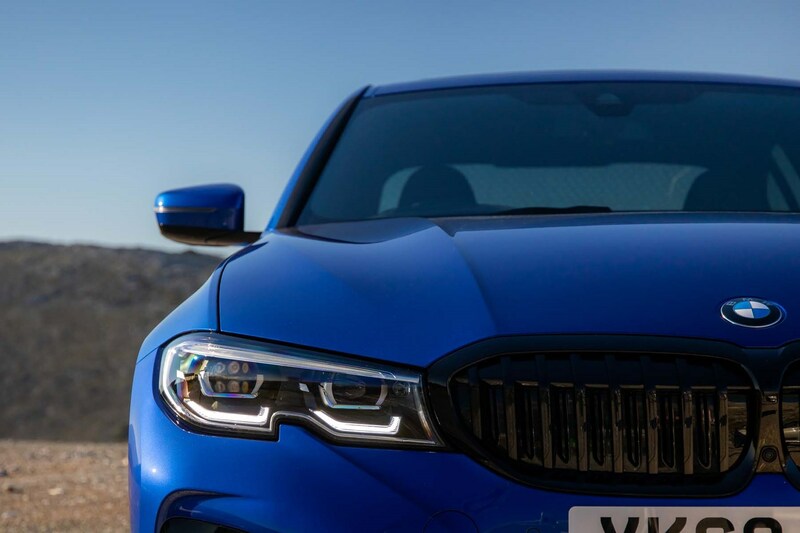 The 320i returns 41.5-43.5mpg, while the 330i offers 40.4-41.5mpg. 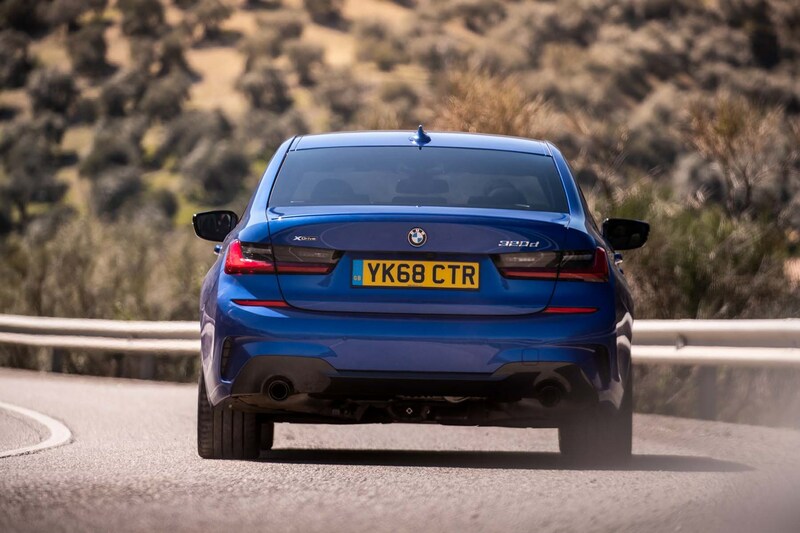 Emissions for the 3 Series are pleasingly low across the range. 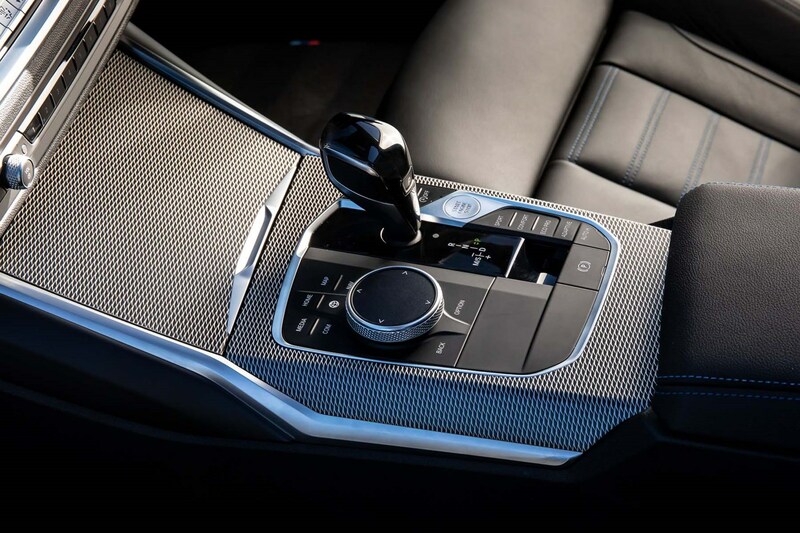 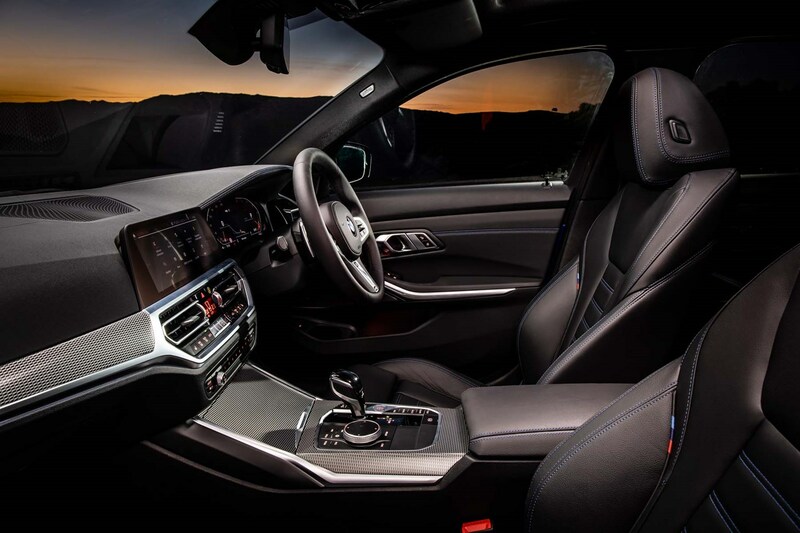 The best performer is the 318d, producing 109g/km and 113g/km for automatic and manual gearboxes respectively. 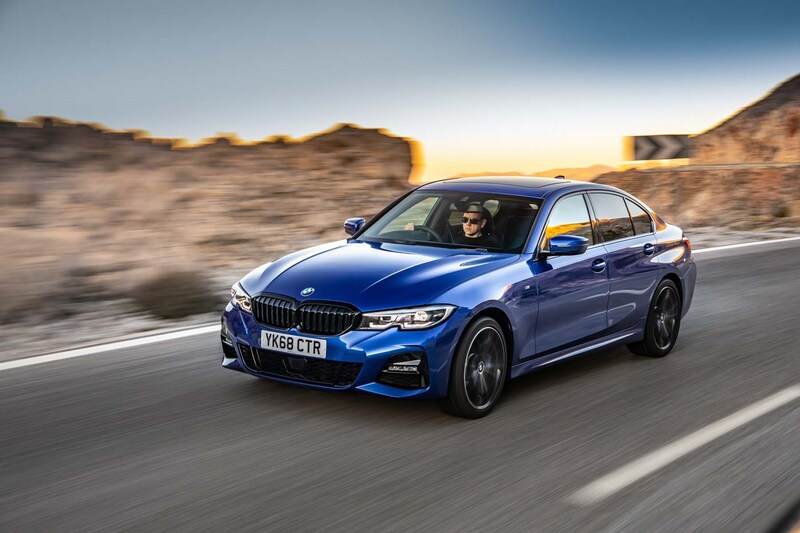 The 320d isn’t much worse, producing 115g/km and 110g/km for auto and manual models. 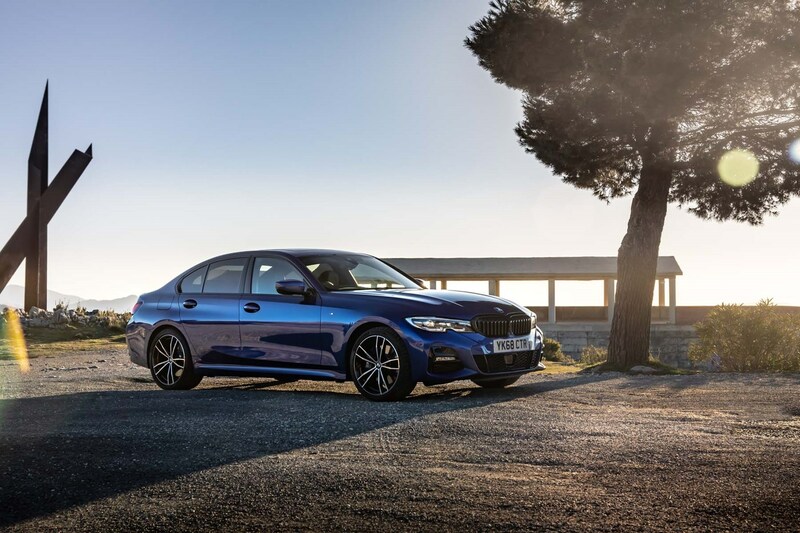 Even the auto-only 320d xDrive emits just 118g/km of CO2. 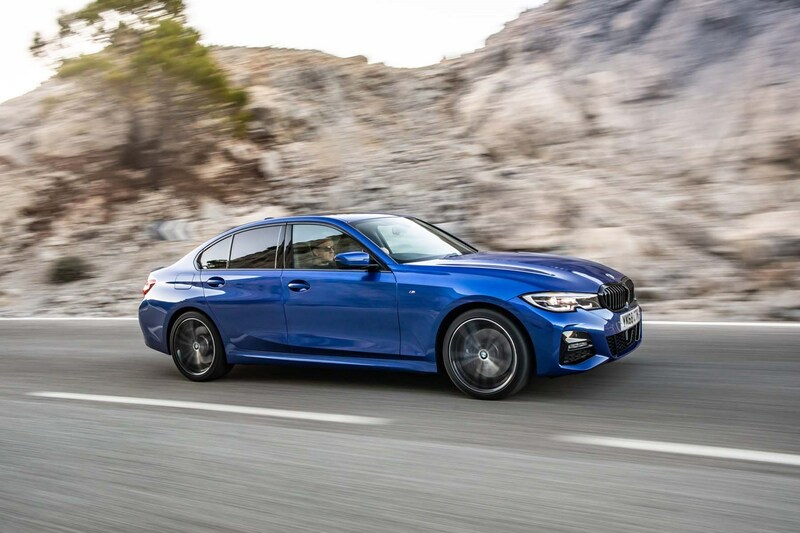 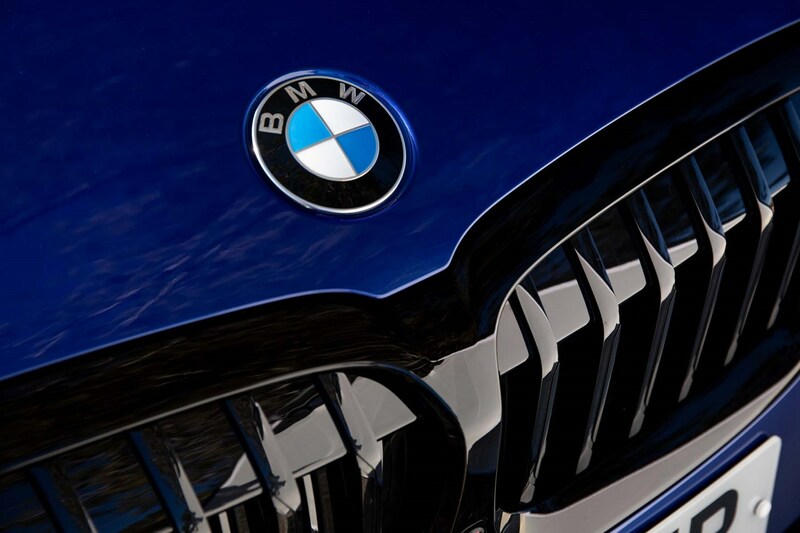 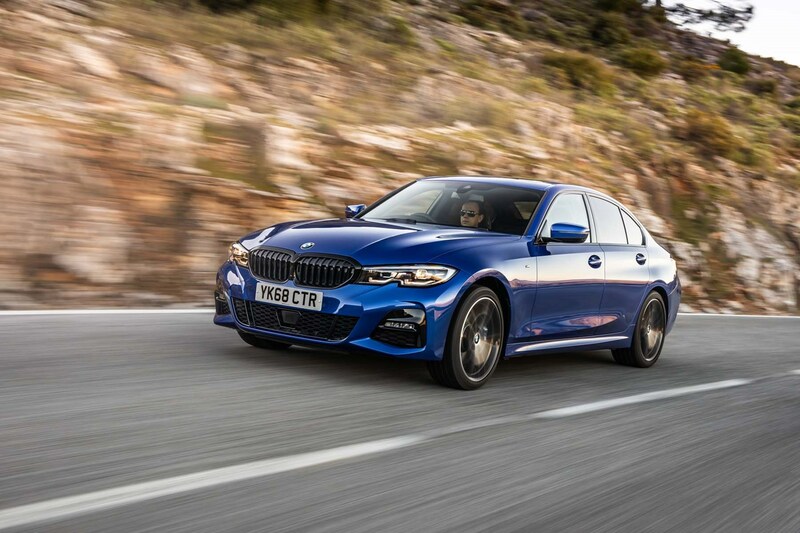 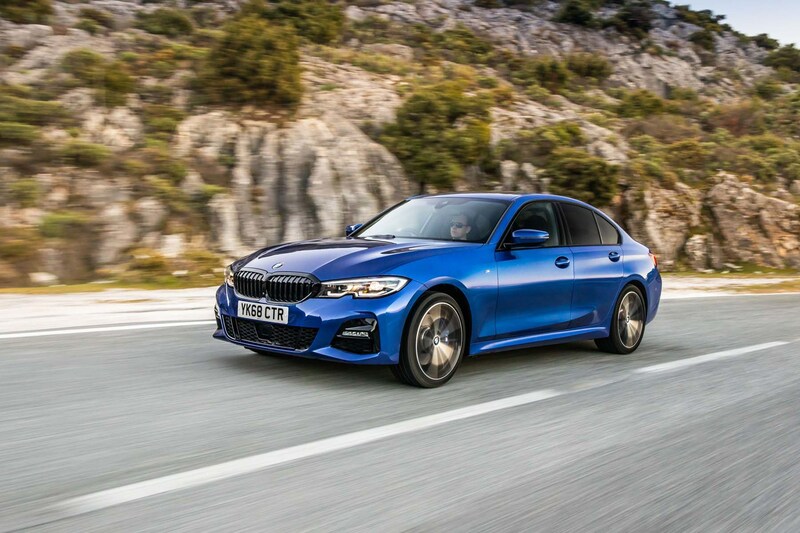 At the top of the diesel range, the 330d emits 133g/km, while the 320i and 330i petrols produce 126g/km and 134g/km respectively. 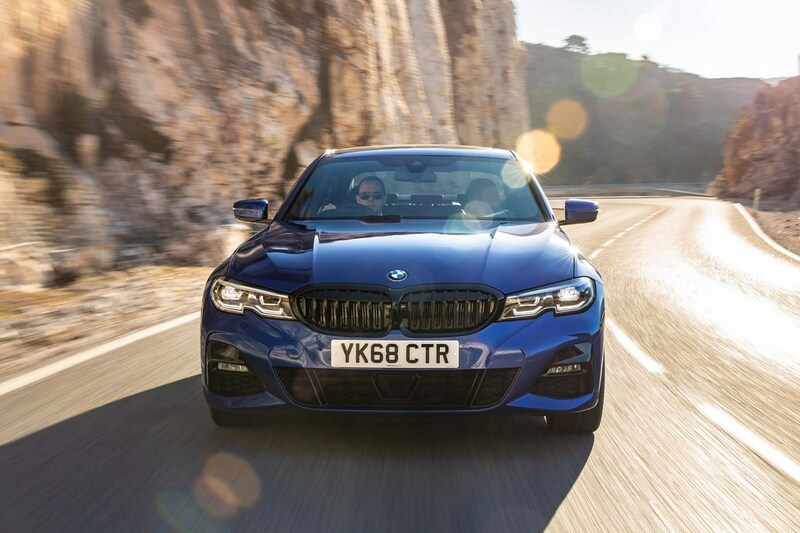 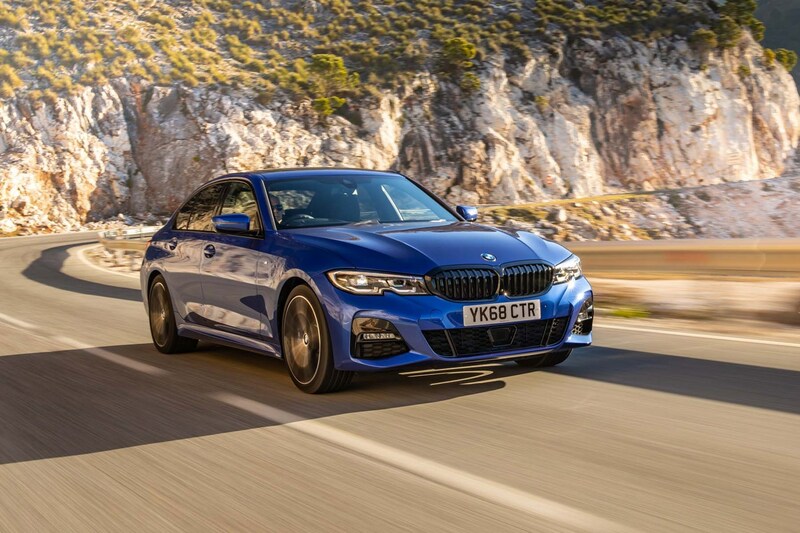 The 3 Series has a good reputation for reliability – the previous model was the subject of three recalls during its life, and none were for anything serious. 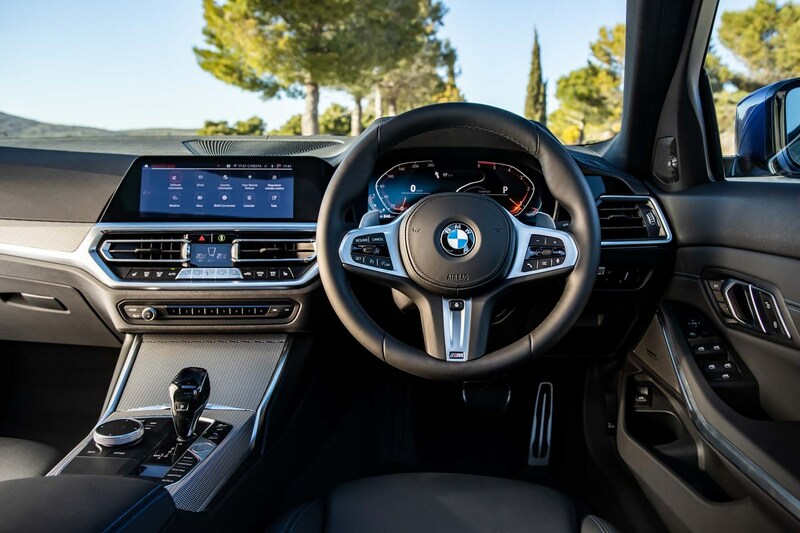 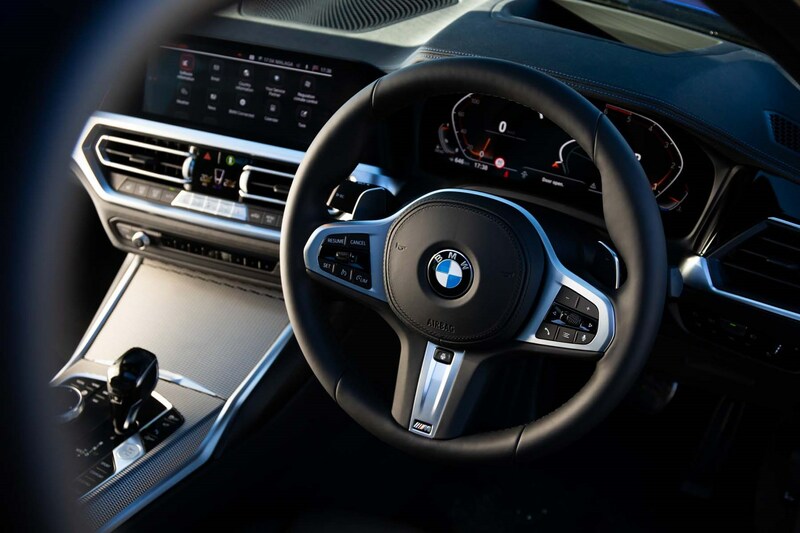 The newer model uses some new technology which we’ve found to be patchy in operation – such as disconnecting phone connections randomly and even when you come to a stop – but software updates through your dealer should sort this out in time. 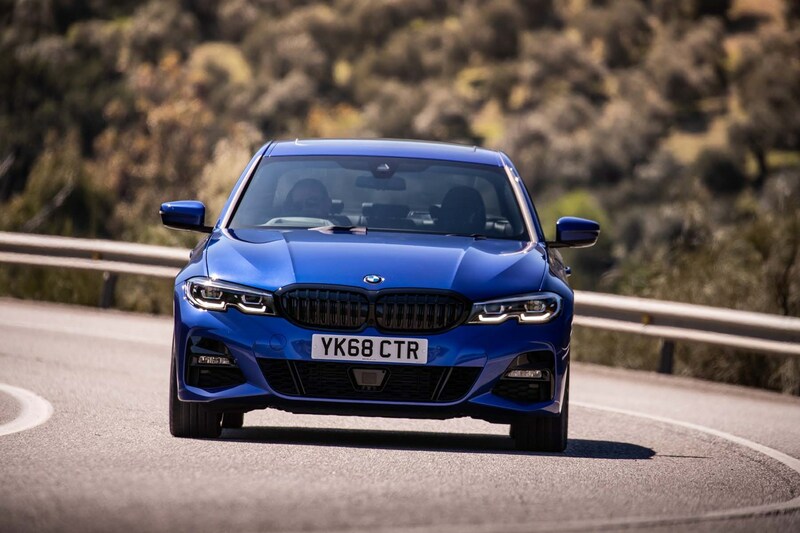 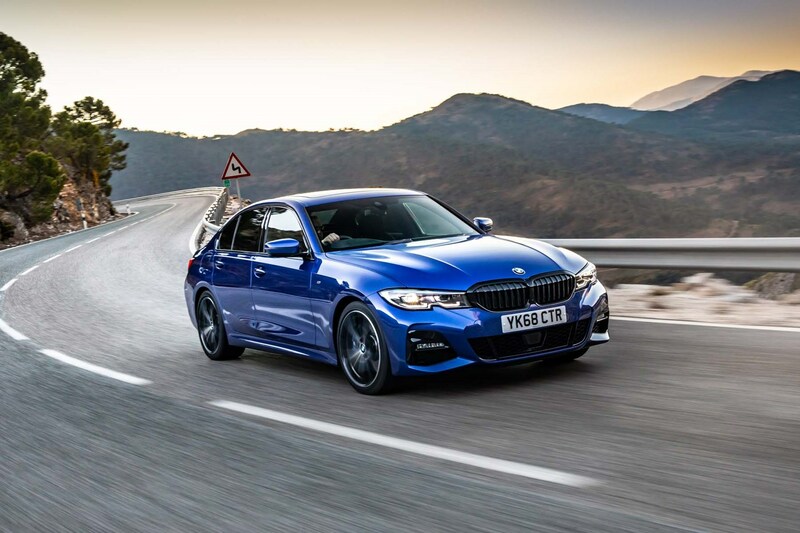 Otherwise, mechanical components are tried and tested from a vast range of other BMW cars.